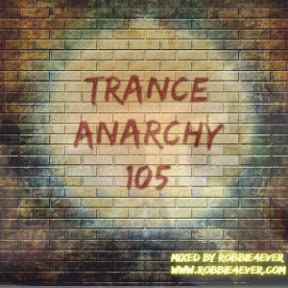 Trance Anarchy 105. 140 bpm. Episode 105 of my "at the edge of trance" series, Trance Anarchy. I have filled another hour with the harder beats of trance. With tracks from Peter Plaznik, Eddie Bitar, James Dymand and Incecent Noise. Join me on Facebook and add yourself to my Trance Kingdom group.